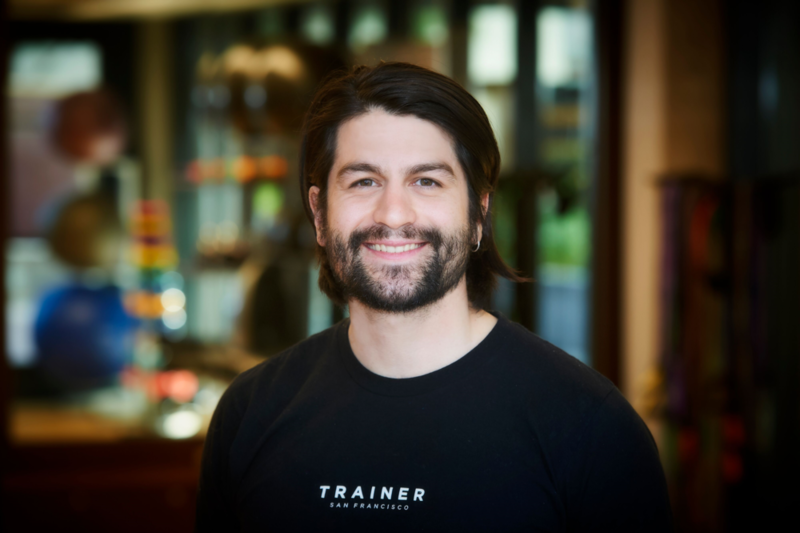 An expert in a broad variety of exercise and movement skills, Jake is obsessed with how all aspects of exercise are connected, and how to bridge them. He desires to elevate your fitness and safeguard it against injury and boredom. With a passion for kettlebells, hand-balancing, circus arts, animal movements, and strongman techniques, Jake believes that health and fitness is about being a jack of all trades. Having suffered from a fractured vertebra when he was younger, Jake pursued yoga and stretching styles which provided him more freedom in his day-to-day life. optimal, quality mobility and functionality in the gym, to produce greater freedom out of the gym. Stay hydrated! Dehydrating a muscle by 3% can cause a 10% loss in strength.